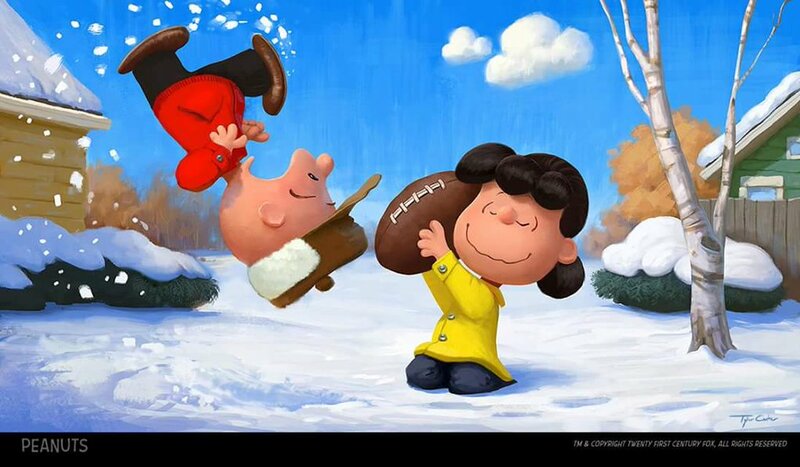 From a fan of the original comic strip to television specials of Christmas , Hallowe'en, Easter, Thanksgiving and many more. Having such fond memories of Charlie Brown and the gang I was hesitant to give my trust in a modern telling of the beloved characters and their misgivings. Written by Craig Schutlz-son of Charles Schultz and his son Bryan they really kept the spirit alive for this film and their father/grandfather would be proud. 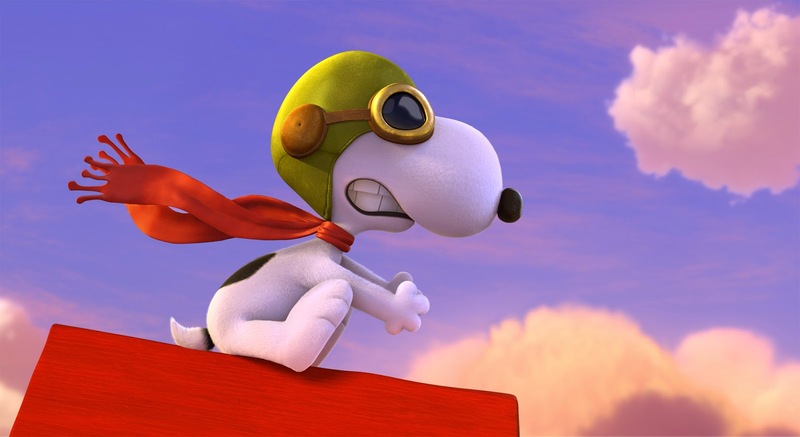 From the tried and true concept of kicking that football to Snoopy battling the Red Baron. 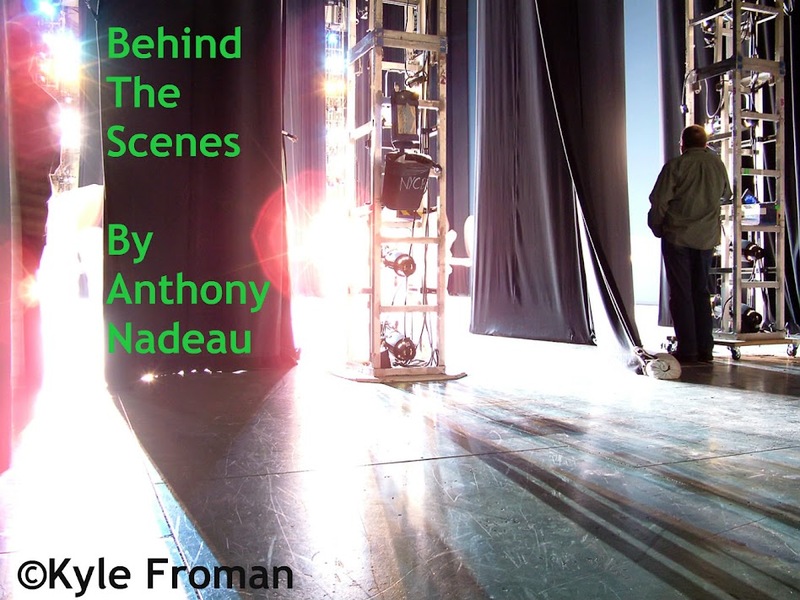 There is a new kid that moves into the neighborhood and this is right next door to Charlie Brown and it turns out to be the Little Red Haired Girl, most of the movie we see her sides or her back and we are shown her face later in the film. 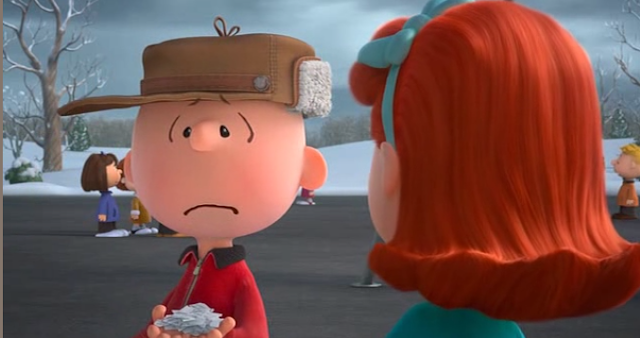 They do a wonderful job of creating Charlie Brown's awkwardness around her and just about everyone else as well. 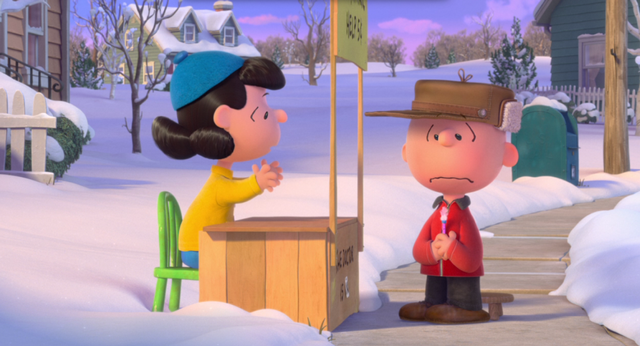 He of course seeks out Lucy's help (for a nickel) and gets little support from her as usual. 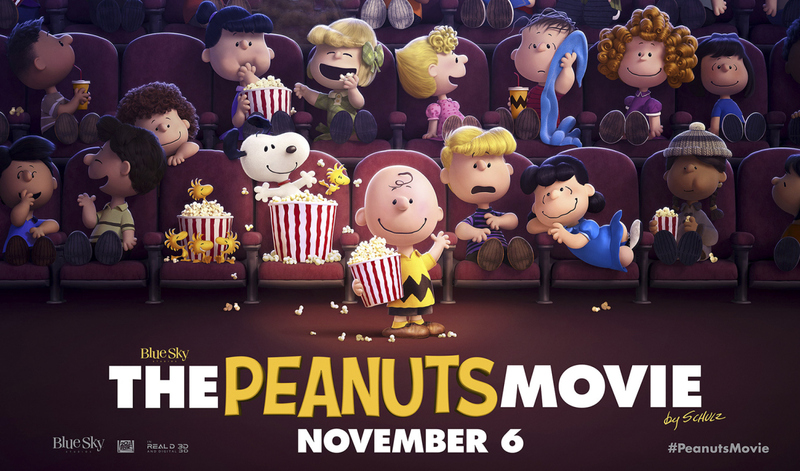 If you are a fan of the Peanuts gang then check this one out I am sure it will not disappoint, I was pleasently surprised and have watched it 2 times already.